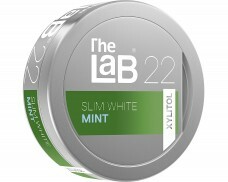 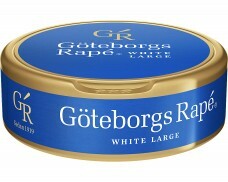 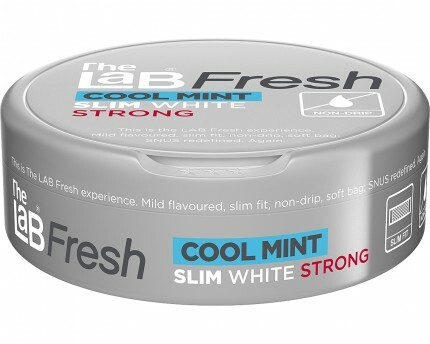 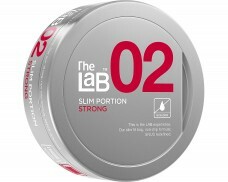 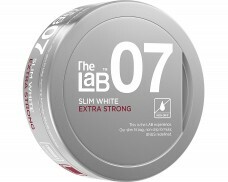 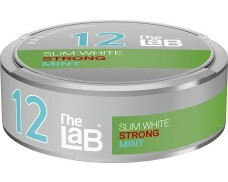 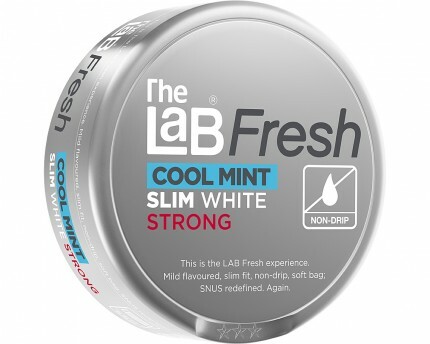 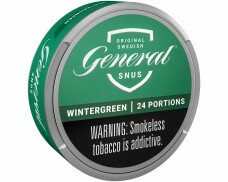 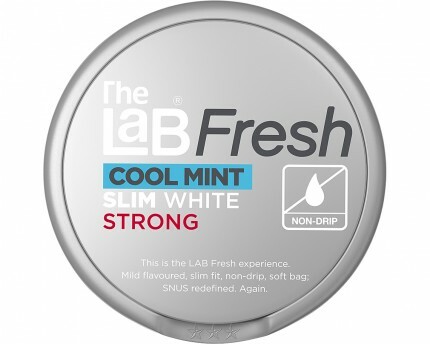 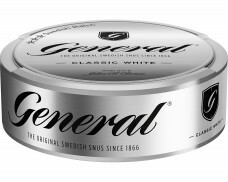 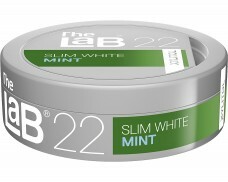 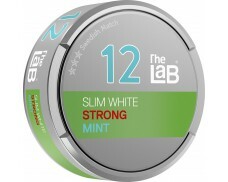 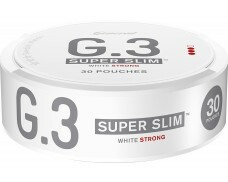 The Lab Fresh Cool Mint Slim White Strong Portion has a refreshing flavor of mint. 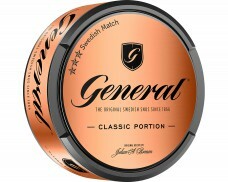 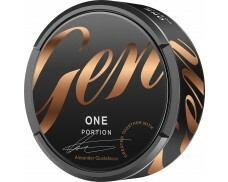 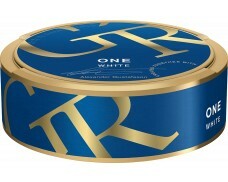 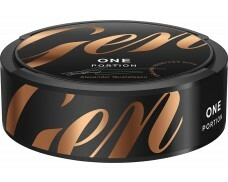 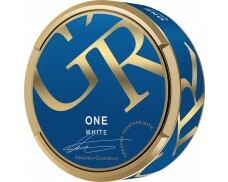 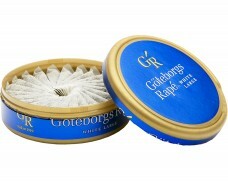 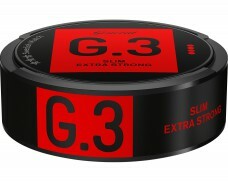 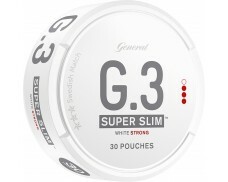 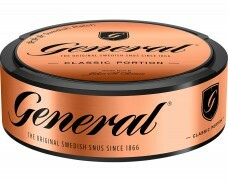 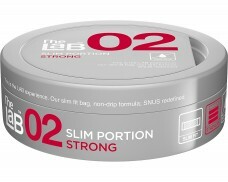 The pouches are soft and slim, and have a non-drip effect. 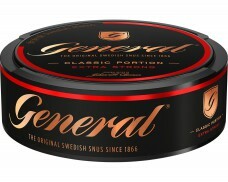 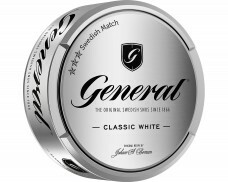 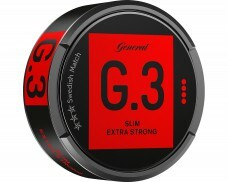 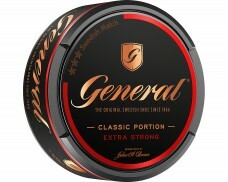 This product has been discontinued by the manufacturer on Nov 11, 2015.